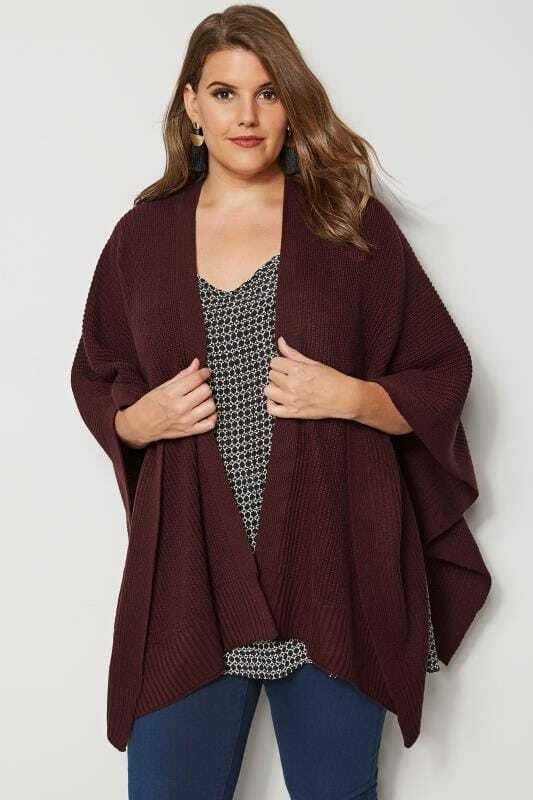 Give your wardrobe a new season make-over with our stylish collection of plus size wraps. Available in UK sizes 16 to 36, our range boasts a selection of colours, prints and fabric finishes. Transform your casual look with a lightweight wrap, or complement your evening attire with a shawl. Whatever the occasion, we've got your look covered.